Former Housing Minister Dominic Raab has been criticised for calling or radical housing reforms, including a new Help to Buy scheme that would exempt landlords from capital gains tax if they sold to tenants. Raab, who recently quit as Brexit Secretary is regarded as a potential Conservative Party leader when Prime Minister Theresa May leaves as she has indicated she will after Brexit. Speaking to the Sunday Telegraph he said that the Government has failed to stand up to developers and ensure that enough new homes are being built. He also called for more State owned land to be released and for councils to be allowed to sell sites to smaller builders. And he also thinks that stamp duty should be abolished for homes worth less than £500,000. But the National Federation of Builders (NFB) has hit out, saying that he did not voice backing for these kind of proposals when he was Housing Minister. ‘I don’t remember Dominic Raab having any of these ideas when he was housing minister. The revolving door used to usher in a steady stream of housing ministers is unlikely to get any rest, so how likely is it that these ideas will be implemented?’ said Richard Beresford, chief executive of the NFB. 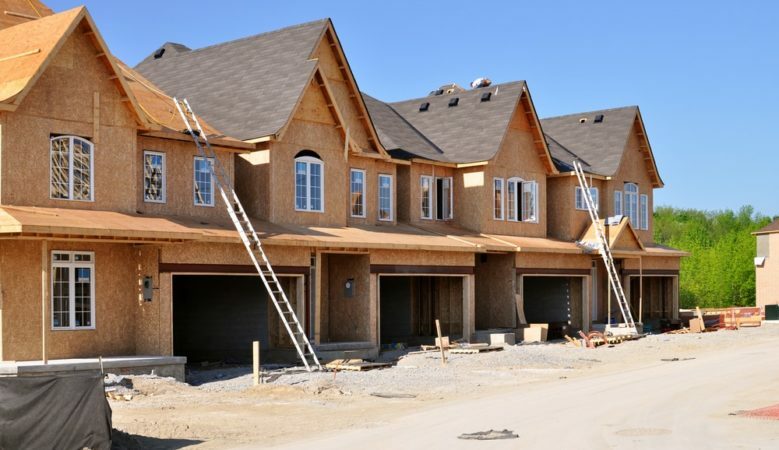 The House Builders Association (HBA), the house building division of the NFB, has criticised Help to Buy because it fuels demand far more than it provides a supply of homes. ‘While there is no silver bullet to the housing crisis, it will also not be solved with just the floating of a few ideas. We need consistency, detail and the inclusion of SME house builders at the beginning of policy discussions,’ said Rico Wojtulewicz, head of housing and planning policy for the HBA. Meanwhile, the NFB is also calling for the House of Commons needs to work in the national interest to deliver Brexit and continues to warn that leaving the European Union without a deal could damage the UK construction industry more than the financial crisis of 2008, when 250,000 construction jobs were lost. While the short-term danger has been averted with the current extension until October 2019, the NFB points out that this does nothing to dispel long-term business uncertainty in the construction industry and the economy at large. ‘Brexit uncertainty cannot go on forever and we need all parties to set aside political differences and deliver a withdrawal agreement that restores certainty to the construction industry, to the country and our standing on the world stage,’ said Beresford.